Anne Marie Roche wants to find happiness again. On Valentine's Day, Anne Marie and several other widows get together to celebrate...what? Hope, possibility, the future. 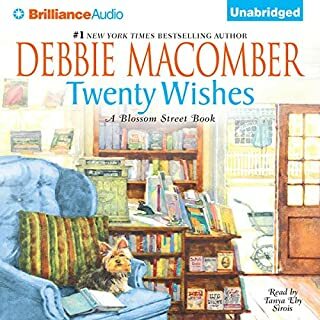 They each begin a list of 20 wishes. Anne Marie's list starts with "Find one good thing about life". It includes learning to knit, doing good for someone else, falling in love again. 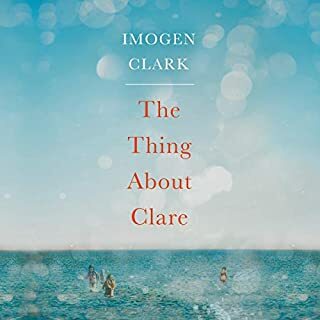 She begins to act on her wishes, and when she volunteers at a local school, an eight-year-old girl named Ellen enters her life. It's a relationship that becomes far more involving than Anne Marie intended. It also becomes far more important than she ever imagined. Our hero, Arky Levin, has reached a creative dead end. An unexpected separation from his wife was meant to leave him with the space he needs to work composing film scores, but it has provided none of the peace of mind he needs to create. 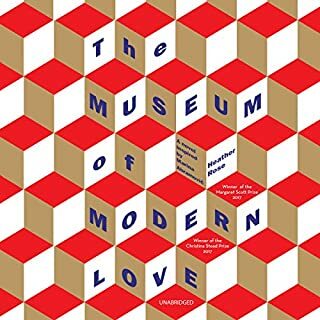 Guilty and restless, it is almost by chance that he stumbles upon an art exhibit that will change his life. 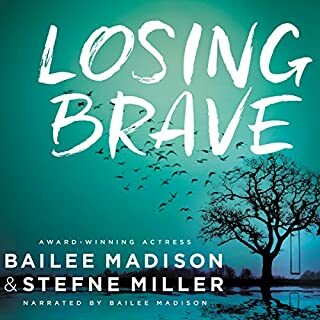 More than a year has passed since 17-year-old Payton Brave's twin sister went missing; and Payton, in her desperate attempt to hold on to what's left of Dylan's memory, is starting to crack. 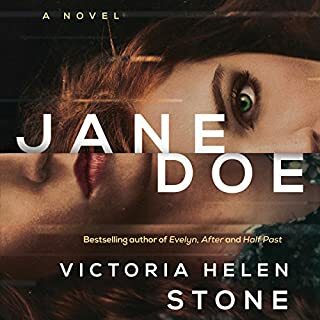 Lost in the mystery and turmoil of her sister's disappearance, Payton must overcome the aftermath of being the one left behind. 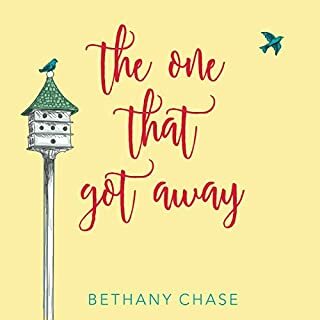 She's unable to remember even the smallest piece of what happened the day Dylan vanished. 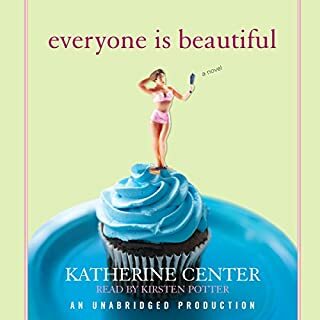 When sudden and reckless outbursts throw her from the graces of popularity to the outskirts of high school society, her new status attracts a crowd of friends she never anticipated - including a troubling romance with her sister's boyfriend, Cole. Lanie Coates' life is spinning out of control. 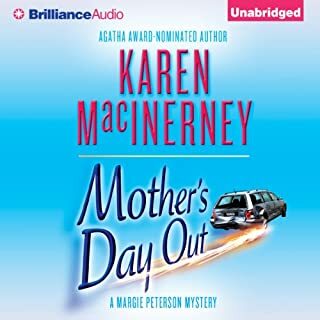 She's piled everything she owns into a U-Haul and driven with her husband, Peter, and their three little boys from their cozy Texas home to a multiflight walkup in the Northeast. She's left behind family, friends, and a comfortable life, all so her husband can realize his dream of becoming a professional musician. But somewhere in the eye of her personal hurricane, it hits Lanie that she once had dreams too. 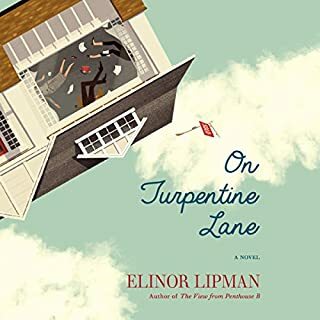 When journalist Isabel Vincent befriends Edward, both are at a crossroads: He wants to follow his late wife to the grave, and she is ready to give up on love. 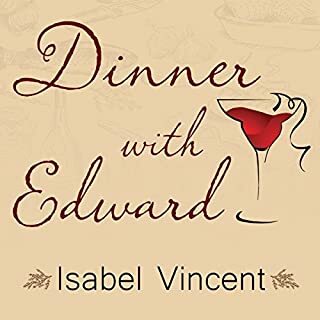 Isabel's friend, Edward's daughter, lives far away and has asked Isabel to check in on her dad in New York. At first Isabel is just doing her duty. But soon this charming, elegant, cultured man has become her dear friend. She gives him a reason to go on without his beloved wife of 72 years, and he gives her a renewed faith that happiness is possible. 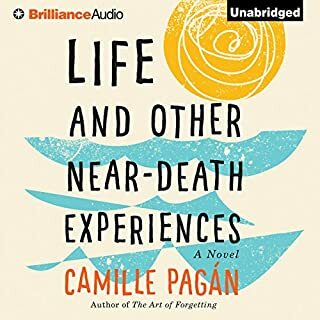 From bestselling author Camille Pagán comes a hilarious and hopeful story about a woman on the verge of a nervous breakthrough. For some reason the beginning of this story bored me. It sounded like a woman just going through a tough divorce, very real life. Then things started happening, good and bad. With the various turns I had to keep listening. The ending really pulled things together but left some things to the imagination. 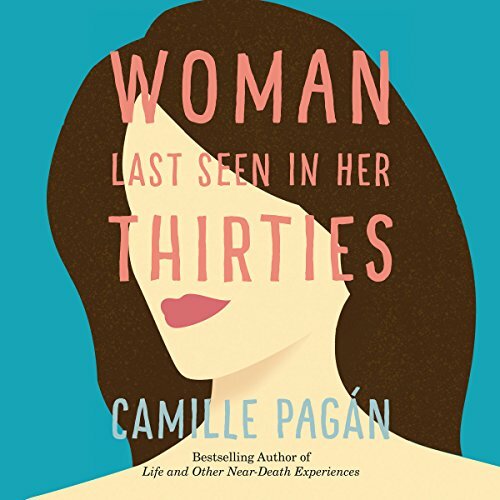 When I began listening to WOMAN LAST SEEN IN HER THIRTIES by CAMILLE PAGÁN, I was delighted to hear the voice of AMY MCFADDEN drifting through my phone speakers! I knew without a doubt that I would love this book. Amy's voice just takes the words from the page and infuses them into my soul. This book made me laugh, cry, and- most importantly- THINK. Since I am currently going through a separation and divorce, so much of what Camille writes is directly in line with my feelings at this time. There are even portions of her work that I plan to apply to some of my own life experiences. In some ways, reading WOMAN LAST SEEN IN HER THIRTIES was a sort of therapy for me. Just knowing there are others who have experienced the same things gives me reassurance that what I'm feeling is normal in my situation. I plan to seek out more of Camille and Amy in my reading. Hopefully the two will actually be paired up in other works! Thank you ladies for such a fabulous creation!!! 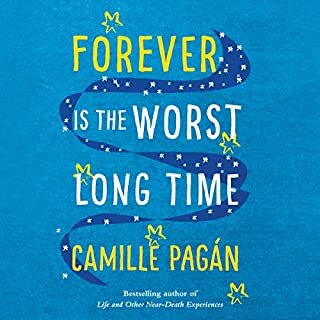 Camille Pag'an does a wonderful job capturing the roller coaster of conflicting emotions that come with change, age, heartbreak, and learning who we are when we are no longer in charge of others. The narration is beautifully executed. 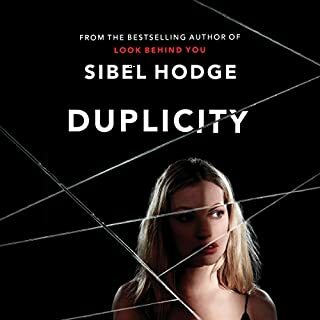 This a a story about a woman in her 50s who has her world turned upside down and has to deal with the changes. Worth the read. I love this journey, and as a married mother in my 30's it resonated deeply as a possible future should we not love ourselves, live our lives, and remember who we are. Perfectly done! While this story does not mirror my life's events, Maggie and I are the exact same age and her inner dialogue does. There was a poetry in the descriptions and an honesty in the emotions. Adventure is not limited to scaling mountains or jumping out of planes. This was a lovely story of a woman I would like to have as a friend. Oh, and my swearing as a title, came at the end.... in the description of her mother's final words. The simple beauty touched me. 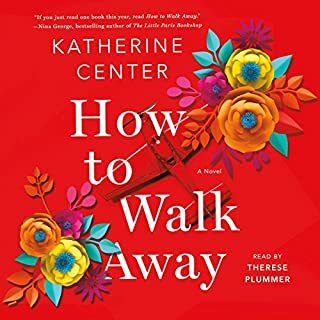 Wrong reader, wrong section of books (I recall literally no wit), and listening to a fictional character whine endlessly makes me cranky when I know about real loss. Not recommended, unless maybe it will help women who have lost themselves in being Wives & Mothers. Full disclosure, I didn't get to be either of those, so it might look different through yours and my eyes. 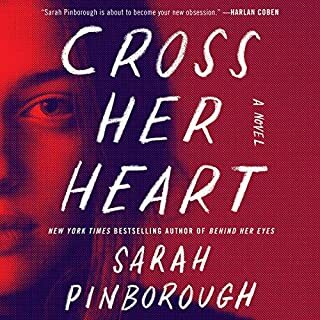 This reader also kept me from really connecting with Maggie, the protagonist/first person narrator. 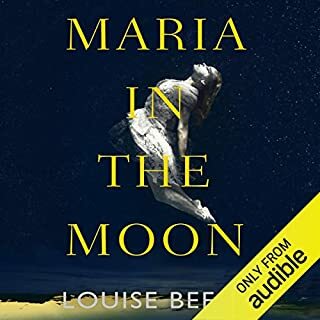 I kept flashing back to other books she's read - which hasn't been the case with readers like Moira Quirk and Emily Grey. 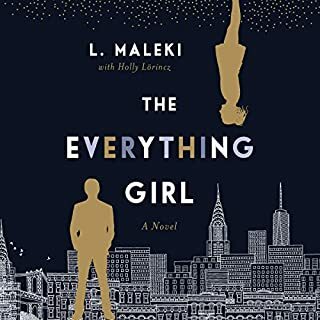 I’m just glad I didn’t buy this book & can’t believe I listened to the whole thing...the story was too typical and the end..nah...the author should have ended this tale 3 chapters ago...sorry.. 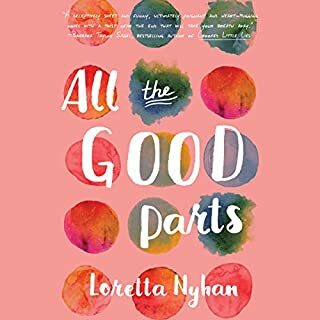 If you like books with a woman who divorce then can’t make up her mind about her life and it takes nearly 10 Chapters to constantly say the same thing over & over..you’ll love it. Not for me..
Held my interest but ignores certain truths. If you marry a really good man he won’t walk-out for a vague restlessness or because of a vague indifference. Good men don’t stumble into affairs. Good men guard their hearts and homes. Children, even adult children, would not be only mildly annoyed by the break-up of what had seemed to them to be a happy marriage. Mid-life crisis don’t make you turn into a different person.